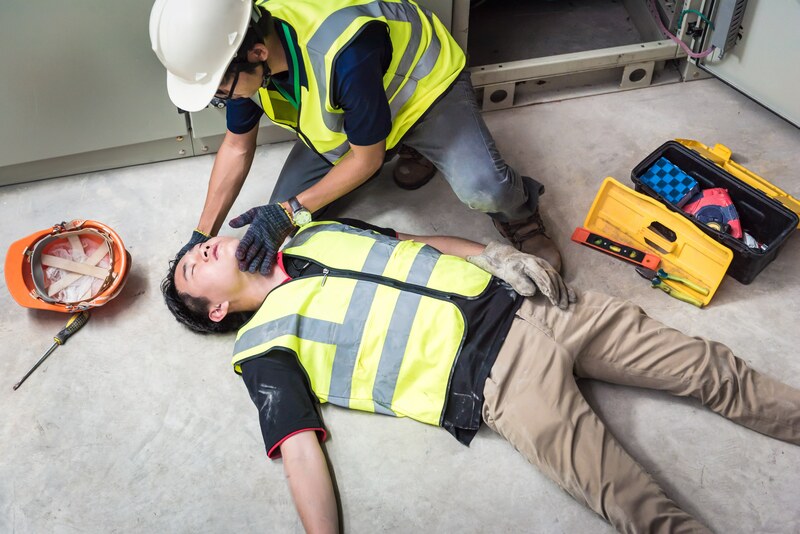 The Emergency First Aid Course in Cornwall is designed for: The course is suitable for persons from a range of industries to include managers, supervisors, operatives, office staff or any person who has been carefully selected to ensure that they are capable of taking on the responsibility of the first aider in their specific area of work. Delegates will need a good understanding of spoken and written English. Please contact us if you have any concerns in this area. Delegates will need to provide a valid ID on the first day of the course, such as a copy of your passport or driving licence. By booking with us, you are agree to our Terms and Conditions.